The Hancock County Trustees of Public Reservations (Trustees) are pleased to announce that the Campaign for Woodlawn has received a $350,000 grant from a foundation that wishes to remain anonymous. 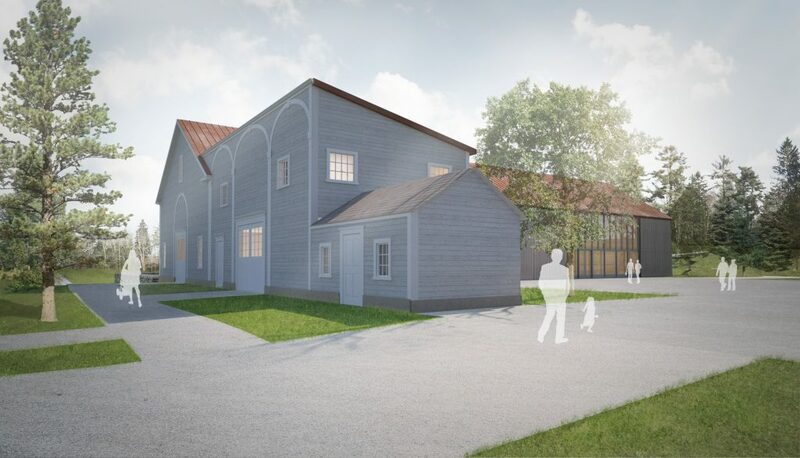 The Campaign for Woodlawn is the fundraising effort to fund an $8.2 million project that will establish a multi-purpose facility on the 180-acre historic estate in Ellsworth, Maine. The new facility will provide year-round space, and allow Woodlawn to attract a larger, more diverse audience to the estate. It will allow for the continued growth of the Woodlawn School Program, which currently serves 1,300 students annually, free of charge. The Hancock County community will recognize much needed function and event space and Woodlawn will gain exhibit space for its collection as well as traveling exhibits from other museums and organizations.